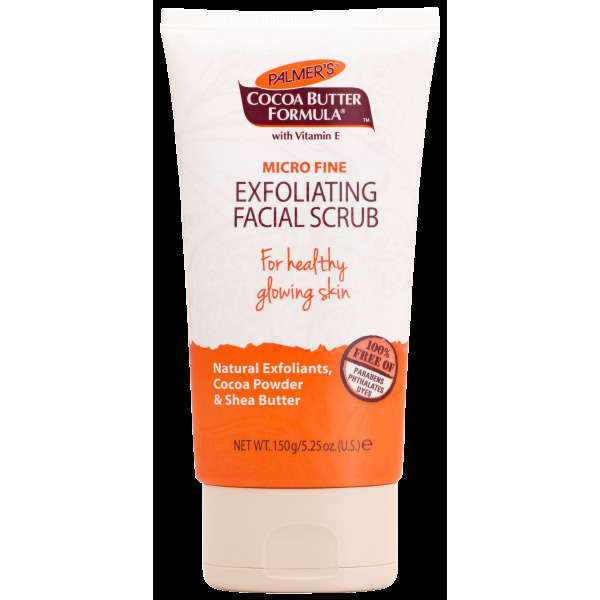 Palmer's Cocoa Butter Formula Micro Fine Exfoliating Facial Scrub uses milk natural exfoliants, crushed walnut shells and cocoa powder, to gently exfoliate the surface of the skin. 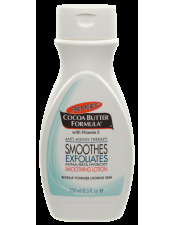 Skin is noticeably smoother and brighter, and better able to absorb treatment products. 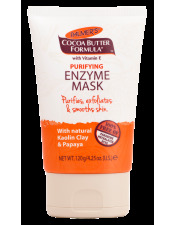 Directions: Apply to clean, wet skin in small circular motion, avoiding the eye area, then rinse with water. 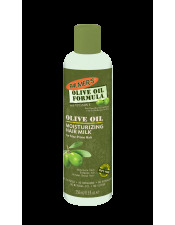 Gentle enough to be used 2-3 times a week or more often depending on skin's sensitivity. 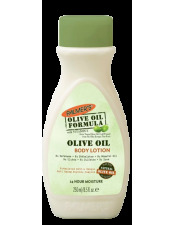 Tip: Follow with Palmer's Moisturizing Day Cream or Moisture Rich Night Cream. 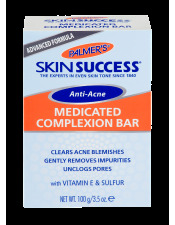 For an anti-aging boost, try Palmer's Multi-Effect Perfecting Facial Oil.